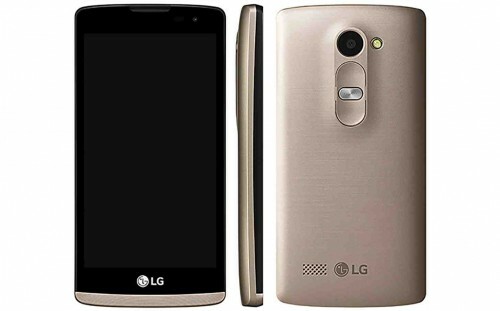 The LG Leon was released in April 2015 in titan and gold. It has 8GB of internal memory and can be externally expanded up to 32GB. The Leon has a 4.5″ IPS LCD touch screen with 480×854 pixel resolution. With this expansive screen, browse with bright and clear display whether you’re indoor or outdoors. It also has a 8MP camera which supports geo-tagging and face detection. You can now take selfies using Gesture Shot and snap pictures by touching the screen! This model is efficient and practical, with its quad-core processor and Adreno 306. The LG Leon is ideal as a mid-level Android device or if you’re looking for an inexpensive alternative. Once unlocked, this device can be used with compatible network providers only. Unlocking your LG Leon is fast, simple and 100% guaranteed by Cellunlocker.net. Unlock your LG Leon with Cellunlocker.net today and receive your network unlock pin on the same day! Why Unlock your LG Leon with Cellunlocker.net? Unlock Your LG Leon (H345) Today! I have brought one kg Leon H345 from USA.InIndia I cannot unlock the phone. It says unlock the pattern. Please guide me to unlock the phone and use Airtel sim.